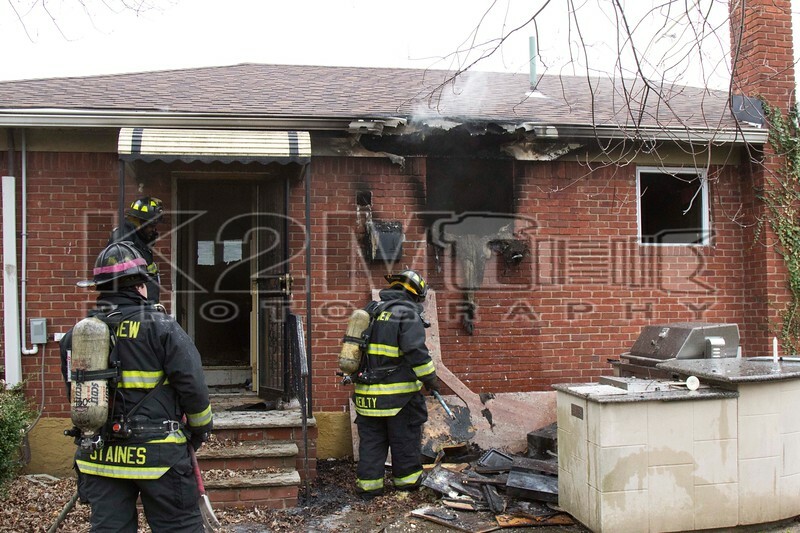 The Lakeview Fire Department was called to a reported kitchen fire at 411 Champlain Avenue on the afternoon of Sunday, November 22nd, 2015. Responding fire department units were advised that Nassau County Police had received at least two calls reporting the fire. Lakeview First Assistant Chief Pat McNeill  was among the first on scene and was met with smoke showing from a one story private dwelling. Moments later the working fire was transmitted. Rockville Centre was notified for the FAST and also their rehab unit to the scene. Malverne sent one engine to the scene. Firefighters were able to make a quick knockdown of the fire which was based in a first floor kitchen. The cause of the fire remained under investigation. All fire department units were under the command of Lakeview Chief of Department Freddy Senti .